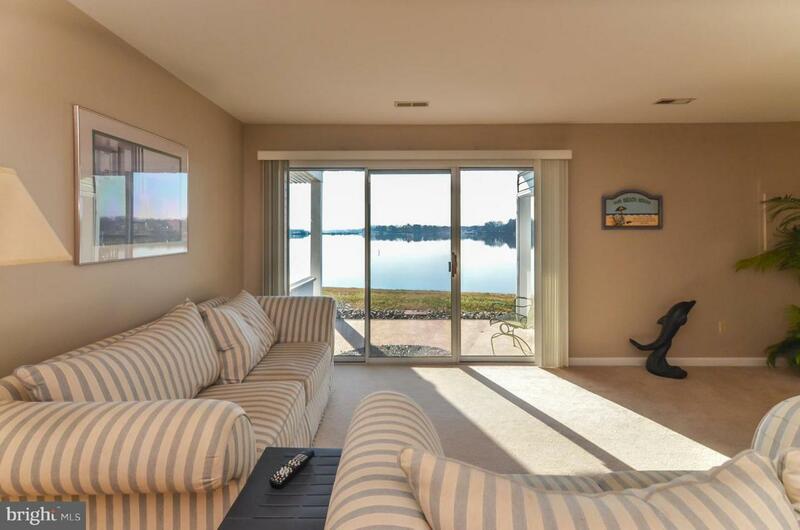 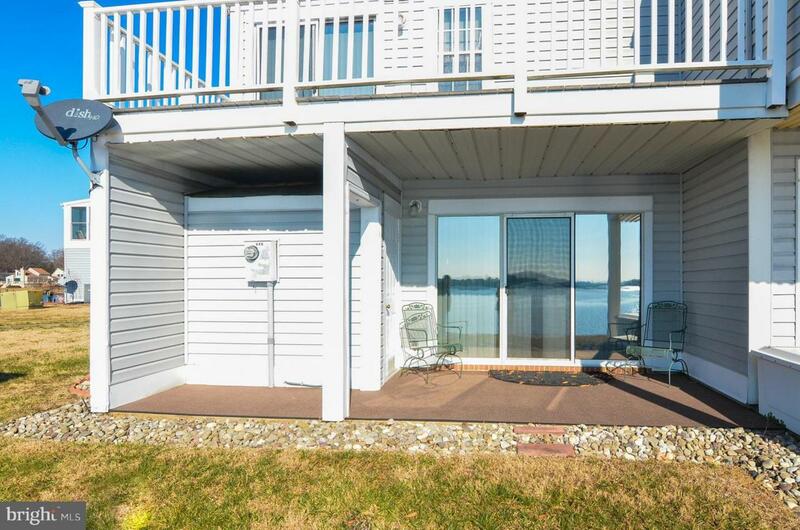 MONROE BAY WATERFRONT: Comfortable 3 Bedroom, 2.5 Bath end-unit town house with beautiful water views. 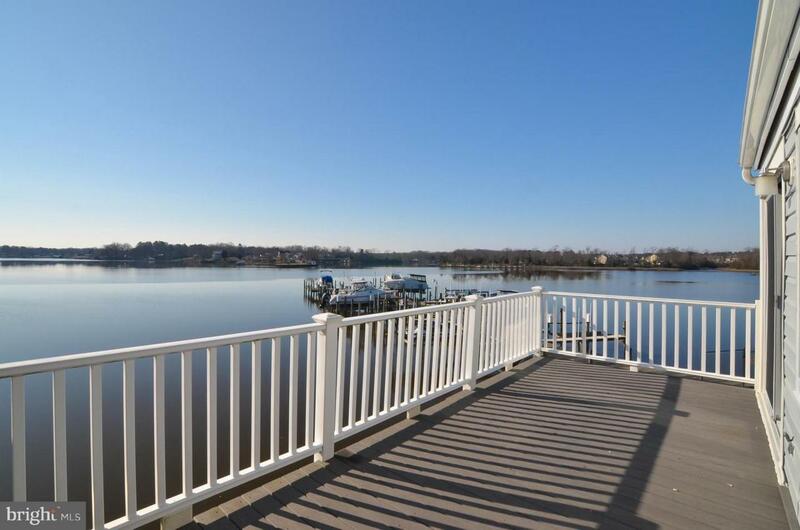 Master bedroom with deck overlooking Monroe Bay-- assigned boat slip with lift at the community dock--SS appliances--patio area--move-in ready condition! 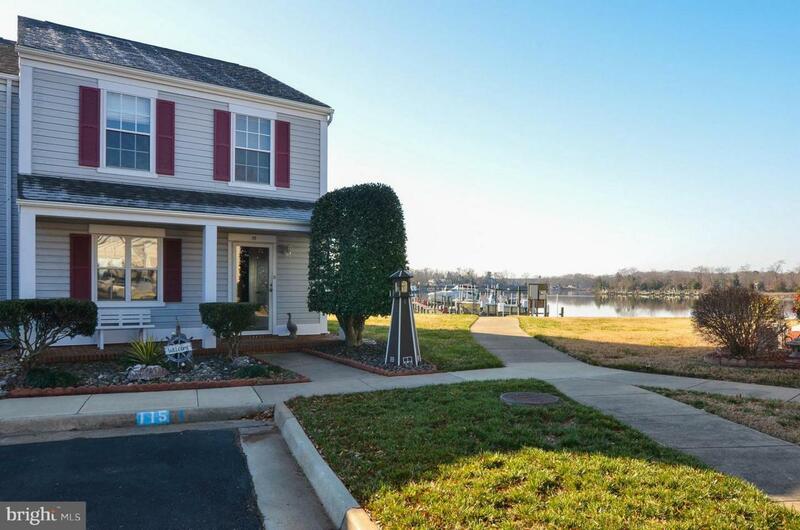 Just minutes to beaches, restaurants, and shopping in this charming riverfront town.